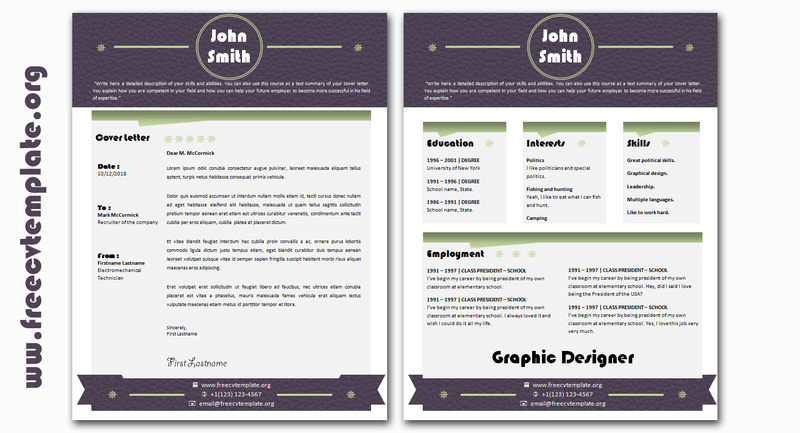 This resume template is designed to showcase your professional experience and career goals on a white background with striking blue details. Also, the matching résumé and cover letter will make the recruiter and hiring manager want to read it all and invite you to an interview. 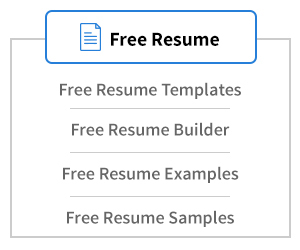 In addition, its layout has a nice and stylish design that your recruiter will appreciate. 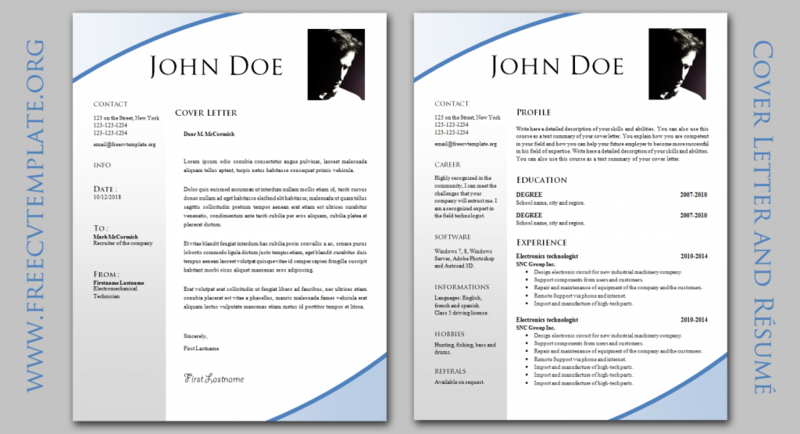 This CV adapts well to the young or university candidates. 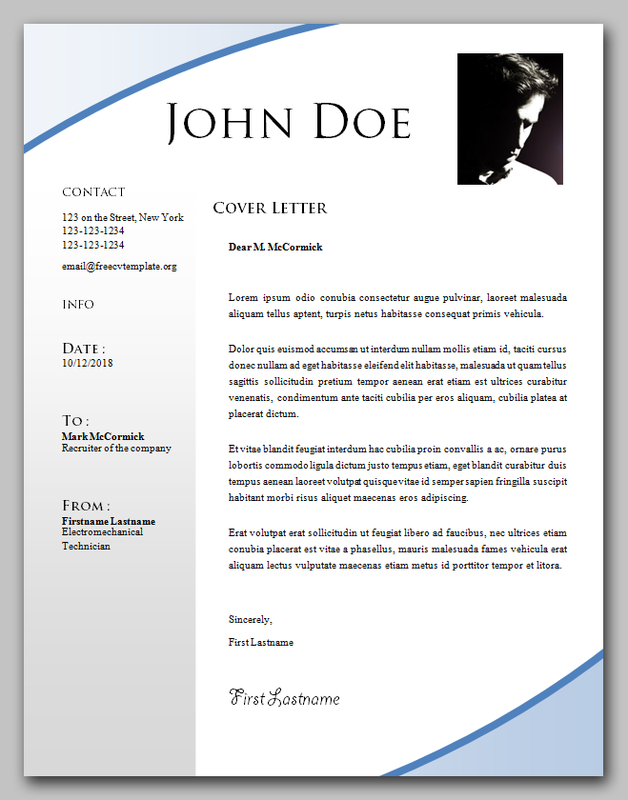 Get the cover letter template in ms word format simply by clicking on the download button right after the next image. 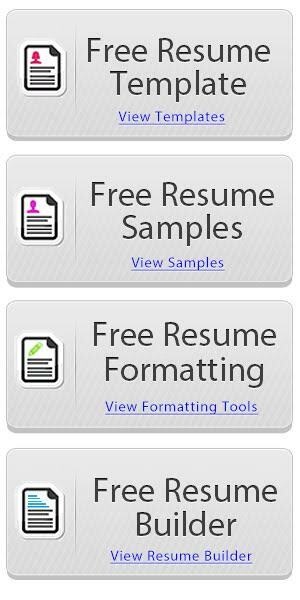 To get the resume template file in word format, you must visit our original post page which is here: Free resume templates #695 – 701. 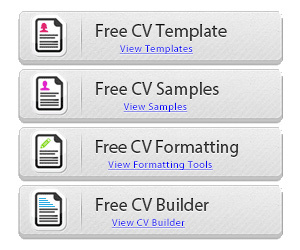 Good, will you use our template to make your CV?